One of the things we work on in our Community of Practice is increasing availability of nutritious food for all. Food loss and waste is a major drain on the availability of nutritious food, worldwide - particularly because it affects perishable, nutrient-dense foods the most. Curbing food loss and waste is a necessary part of improved agriculture and nutrition linkages. 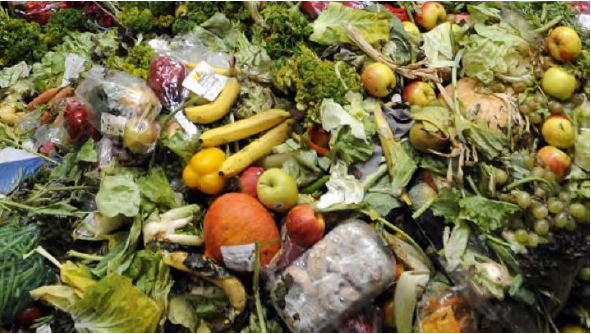 Dr. Selena Ahmed, Montana State University Food and Health Lab, describes some of her research on this topic, involving students to study and reduce food loss and waste. Lauren Yokèd, of Leket Israel, an organization that rescues healthy food for Israel’s needy. Lauren shares about how food rescue works, and how it can solve two problems at once: reducing food loss, and getting healthy food to nutritionally vulnerable populations. Danielle Nierenberg, President of Food Tank, reflects on the issue based on this fall’s Food Tank Summit which focused on food loss and waste. FoodTank has done much to raise awareness of this issue: find resources and information here.